When you're in a present-buying frenzy, take a breath and think about what the best people in your life really want. Even if you're broke, it's so easy to go down a neverending rabbit hole of wanting to find 'the perfect gift.' But think about why those people are your best people. Is it because they expect you to give them a new phone emblazoned with Swarovski crystals? Or a new set of Le Creuset pots? No! It's because they love you and you love them and it's not at all about the material things. You don't have to resort to gifting them with an empty box 'of love', though. Leave that to five-year-olds who are learning that Christmas isn't all about Santa. It's natural to want to give 'a token', and we think that these ideas might help you give your best person something special. See some great gift ideas for the woman who has everything and the man who is so hard to buy for! I was given a 'document wallet' a few months ago and I never knew I needed it. And I love it. I can fit my phone, notebook and other bits; if I owned an iPad mini for work, it would live in here. 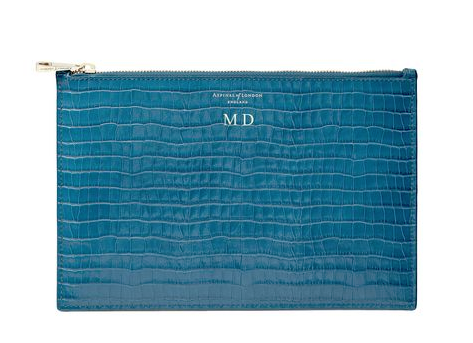 Perfect for the stylish working girl/guy. These gorge ones from Aspinal of London come in a wide variety of shades and textures and you can get it personalised, too. No, jewellery is not a revolutionary idea, but what you should think about it where it's coming from. My father often gives me gifts of jewellery from Irish designers and it really does make the piece that more special. Yvonne Kelly is an Irish jewellery designer based in Maynooth. For something even more poignant, Yvonne partnered with the Peter McVerry Trust to help raise funds for their One Hundred Homes Corporate Christmas Appeal. 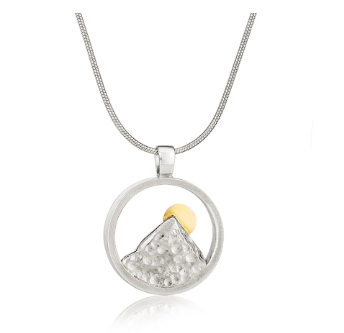 Buy a House of Love Pendant and Yvonne Kelly Jewellery will donate €25 from the purchase to Peter McVerry Trust. 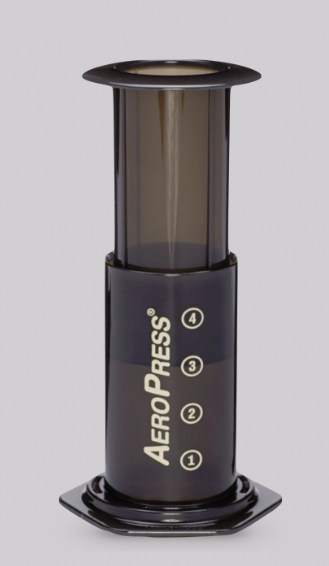 Apparently, the Aeropress is the niftiest coffee maker on the planet. It's easy-to-use, lightweight and portable and it definitely won't break the bank. 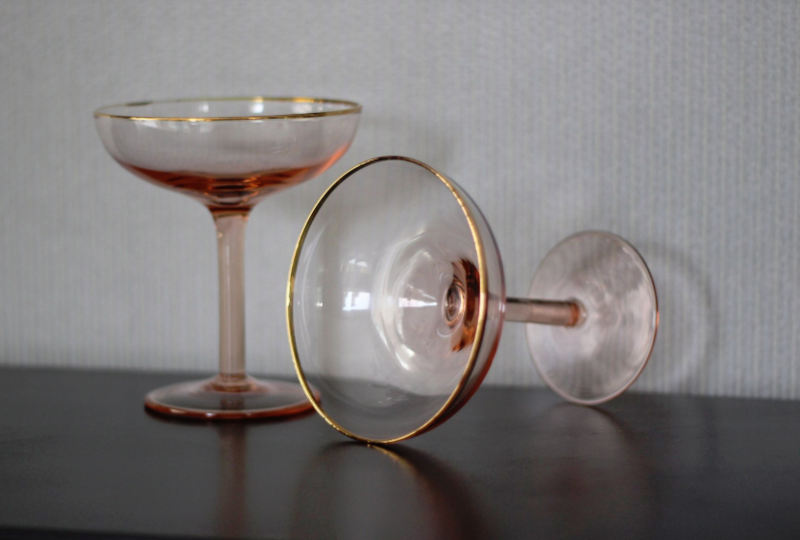 If your pal loves nice things, they'll appreciate these glasses. Just don't expect to get a cosmo out of one; these are for special occasions only! 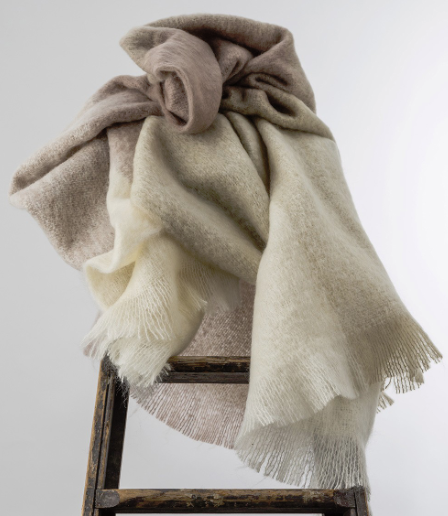 If your person loves to snuggle, they'll love a blanket/throw hybrid, something stylish that they can chic a chair up with, then wrap around themselves when the temperature drops. Other suggestions: For the culture vulture, give them theatre tickets. I mentioned yesterday that the Abbey has tickets from as little as €13 - so you can arrange a theatre date together! Along that vein, a cookery class voucher could be fun, and something else you could do together. If you're willing to spend a bit more, why not book a spa day? Have you any more suggestions that would be lovely for your closest peeps?